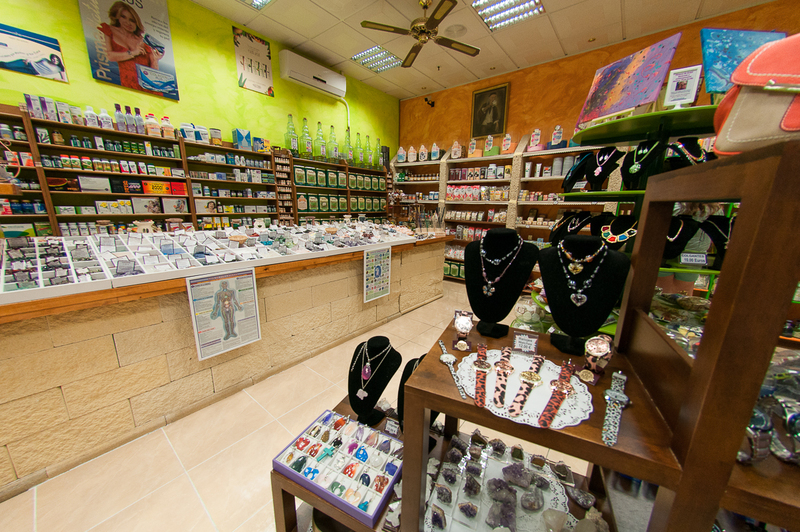 [google-translator]Welcome to the Natural Humm Herbalist shop in El Medano (Tel. 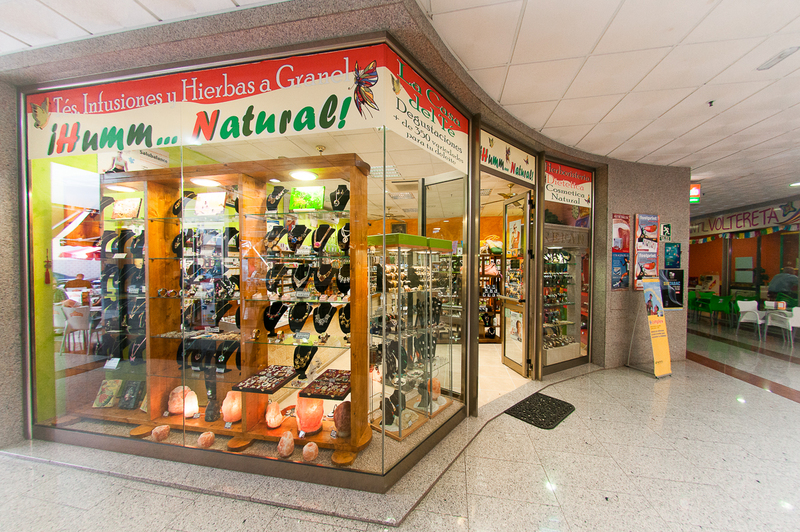 922 17 94 29) You can find thousands of products, all related to health. Who has not used aloe or aloe vera to combat digestive problems, or arnica to relieve pain from bumps or falls? The use of herbal remedies is as old as man himself, and is the beginning of medicine as a science.